and faculty at Manhattan School of Music. sign up to audition or for an evaluation! Elizabeth Faidley has one of the most extraordinary classes I have ever seen. This is a close knit group of young, passionate and talented violinists who receive a great deal of input from the most devoted teacher I have ever observed. Elizabeth shapes the lives of these young musicians with inspired teaching and the incredible ability to create endless performing opportunities. Master Classes with renowned concert violinists from around the world is the norm if you are lucky enough to be part of her class. My daughter was, and the growth she experienced in her two years was life-changing! There are good teachers and great teachers. But Elizabeth is one of a kind. I’ve not seen any other who combined all the qualities together: teacher, friend, impresario, career/development manager, even cheer leader. She truly cares about her students and inspires them to always do better. She sets clear plans for her students and leads them through the most efficient practice route. Her teaching is systematic and methodical and combines rigor, passion and inspiration. Her instructions are extremely clear and detailed and she sends out the marked scores electronically after each lesson, making it easy for students to practice independently. It also makes Skype lessons very effective. She is the most efficient teacher that we’ve encountered. Some teachers pick cherries, while Elizabeth really builds her students, every single one of them. Observe her studio! 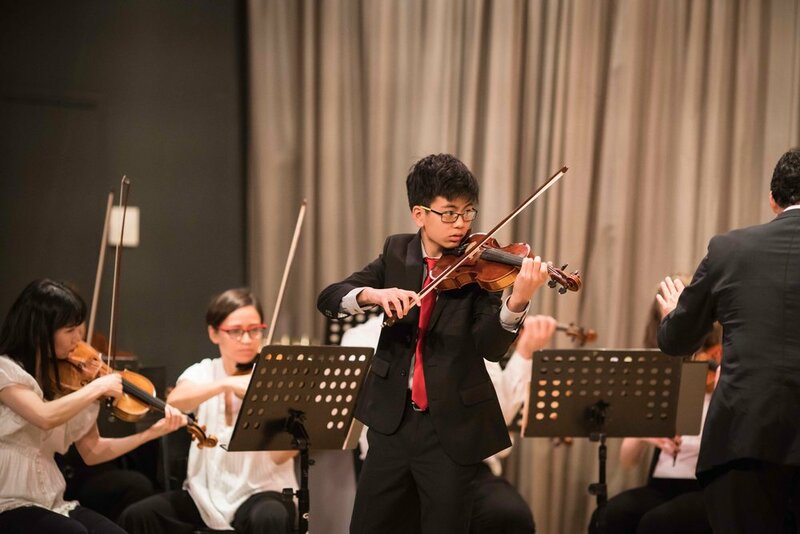 Observe how each student with different level of talent develops in one to two years! (That’s what I did on Youtube for one year before approaching her.) It is not one or two star students, but all her students that advance in fast yet steady steps. She builds a solid foundation both technically and musically in everyone. The ability to make everyone greatly improve, I think that is the ultimate testimony of a top teacher. I was amazed and keep on being amazed. After Moshi started lessons with her, he began to leap forward. I saw the improvement after each lesson. She brought rigor to his training and inspired him, drew the best out of him, pushed him to higher levels all the time. I could not imagine where Moshi would be now without her. Special Class with TwoSet Violin! Second masterclass with Ray Chen! We were super excited for our second studio masterclass with Ray Chen! 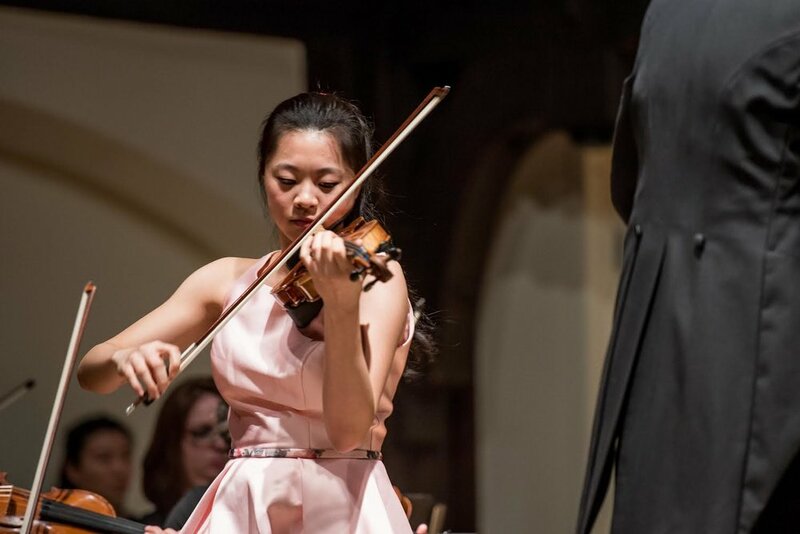 Our studio was featured on violinist.com! 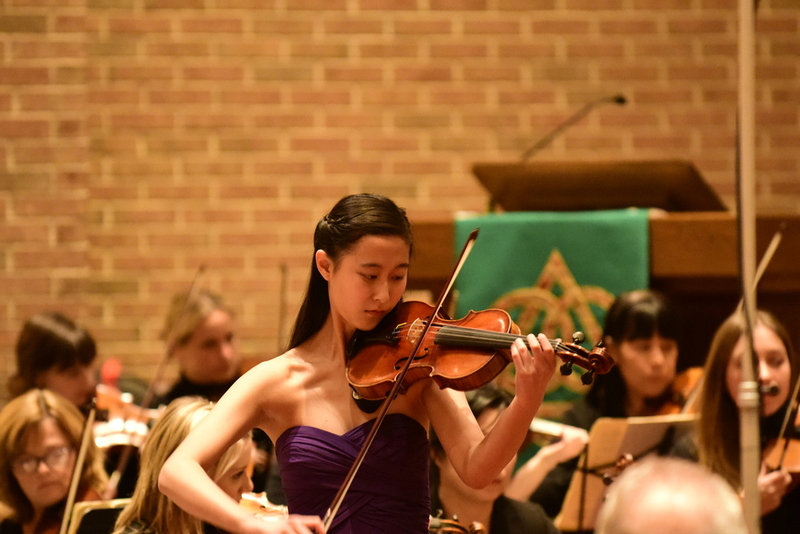 Heejin Weisbrod, a writer and violinist, "followed" our many activities for a year and wrote this beautiful essay. Interested in joining the studio?